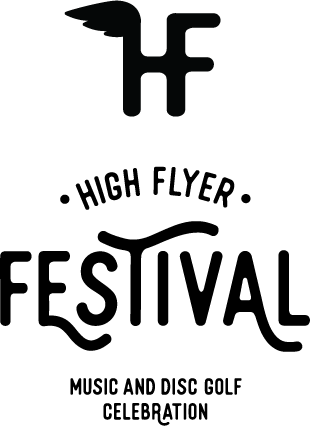 The Motet & Sister Hazel will headline the inaugural High Flyer Festival following the National Collegiate Disc Golf Championship (NCDGC) on Saturday, April 15 at the Hippodrome in North Augusta, SC. For over a decade, the best collegiate disc golfers have come together for a weekend of competition and for the first time, there will be a live music event, open to the public, to conclude the tournament. In addition to headliners The Motet and Sister Hazel, local favorites Bethany & the Southside Boys will open the show. 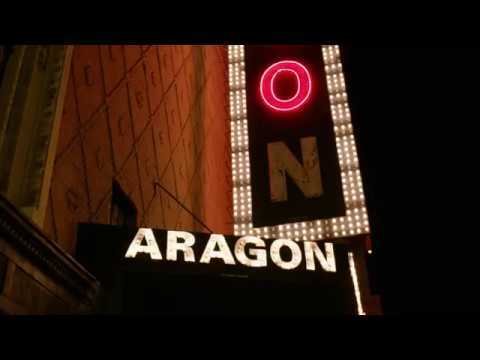 The Motet is an American funk, afrobeat and jazz influenced group based in Denver, Colorado. While they are known for energetic live shows, the band has released seven studio albums, he most recent album, Totem, on July 8th, 2016. They continue to tour nationally and have performed at festivals such as Bonnaroo, Wakarusa and Summer Camp Festival. The High Flyer Festival will mark their first trip to the Augusta area. 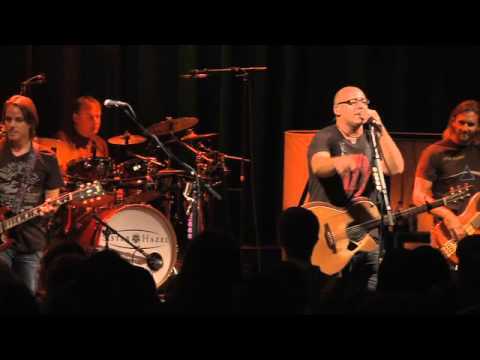 For over 20 years Sister Hazel, an alternative rock band from Gainesville, Florida, whose style also blends elements of jangle pop, folk rock, classic rock 'n' roll and southern rock, has been entertaining crowds everywhere from theaters to arenas and college campuses to open-air festivals. 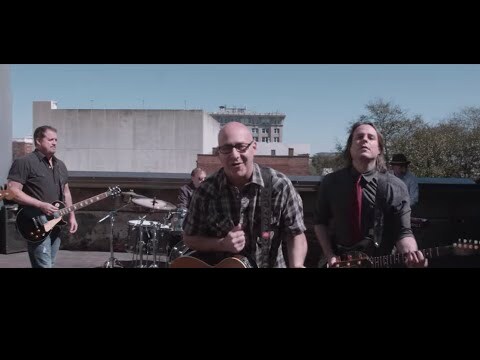 In 2016 Sister Hazel released their first-ever country album and the High Flyer Festival this year brings the band back to Augusta for the first time since playing at the 2011 Border Bash. Tickets are just $15 in advance/$20 Day of show! Join us Saturday, April 15 at the Hippodrome in North Augusta, SC to celebrate the National Collegiate Disc Golf Championship at the inaugural High Flyer Festival with The Motet, Sister Hazel and Bethany & the Southside boys! For media info please contact Emily Stevenson at emily@adamsgluestick.com or 706.495.6885. The heavy-hitting, funk-fusion super-group is making their debut at the inaugural High Flyer Festival in Augusta. You can’t fake the funk, and The Motet bring it on hard with a signature style that slaps you in the face with sounds that are fresh and unique. The future of funk is clear on The Motet’s brand new studio album, Totem. The recent addition of singer Lyle Divinsky, who joined the band in early 2016, fans the flames of this already hot band. 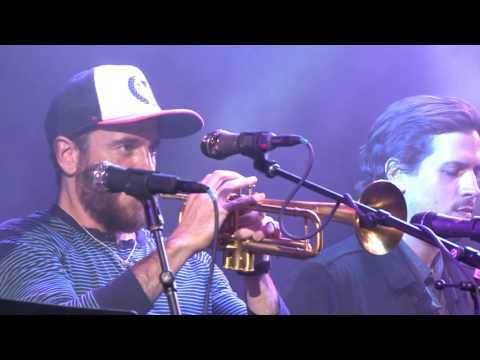 The Motet are Dave Watts (drums), Joey Porter (keyboards), Garrett Sayers (bass), Ryan Jalbert (guitar), Gabriel Mervine (trumpet), Lyle Divinsky (vocals), Drew Sayers (saxophone). It starts with a lighter in the dark, held high by a true believer whose favorite band is telling his story onstage. Multiply that by thousands of other fans in that venue and thousands more that same night in venues across America. Each one of those lights testifies to the power of music to touch a listener’s soul. Sister Hazel has been there. For more than 20 years, these five friends have built the kind of musical communication that comes only with time, talent and commitment. From bars and clubs back home in Gainesville, Florida, to theaters, arenas, college campuses and open-air festivals, they’ve seen audiences light up the night like seas of stars. Now you can see them live at the High Flyer Festival as they join Motet to bring you another amazing show!